I have worked with Jane many times both personally and professionally and found her to be an excellent resource. She is a patient and consummate professional that goes the extra mile when it comes to accommodating a client's needs. Her expertise in staging truly sets her apart from her peers. Jane sold my home in Orinda for me in 2012. My home had been a rental for a couple of years prior to the sale. She knew exactly what needed to be done to my home to get the most money at sale time. She had excellent professionals she called upon for painting, landscaping and cleaning. She also staged the home. All in all the results were amazing. My home had multiple offers within a week of being on the market and sold with few if any problems. Jane knows what she is doing, anticipates issues before they come up. Did I say how great her staging skills are???? 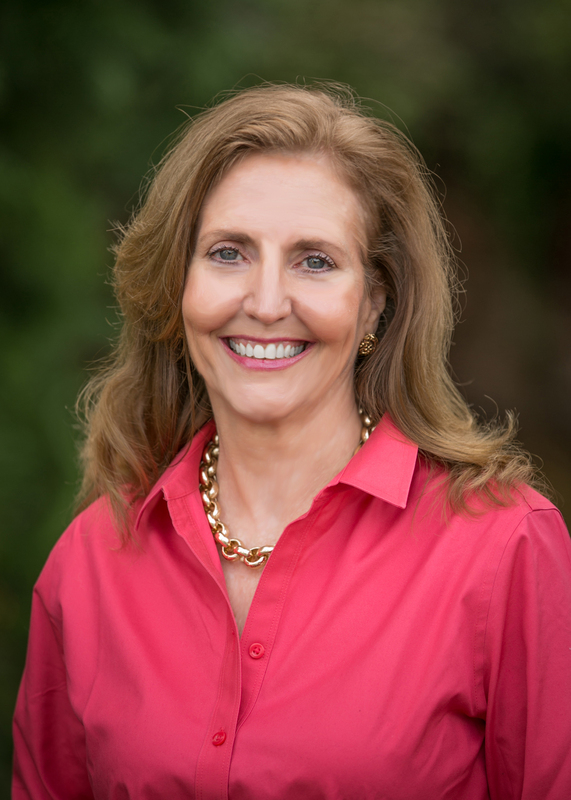 Jane Smith helped us sell our home in Lafayette with great success. She is soooo easy to work with and excellent at handling prickly people and situations.PREPARATIONS She really went above and beyond to put the house in it's best condition for sale: Jane planned the staging; she had lot's of good ideas he gave good advice on the best work to complete vs those the new owner should consider; she arranged terrific contractors; she got elbow-deep in the implementation. Jane even brought in several items from her inventory of decorative supplies.SALE Jane presented the home to all of the right audiences and in the correct sequence. She was a strong, expert partner through negotiations.ADMINISTRATION Jane's a good planner and kept the project on schedule despite significant challenges.We would love to engage Jane again should the opportunity arise. Jane was my real estate agent when after my husband's death I sold my house. She was knowledgeable, creative and, most importantly, caring. With her help I was able to navigate the bewildering steps necessary for a successful house sale. Her suggestions were spot on and she was always available for any questions or concerns I had. Because of all her hard work my house sold within days of being on the market. I wouldn't consider hiring any other real estate professional.